Some of This Year’s Best Indie Games Will Come to Steam Next Year. We Just Don’t Know Which Ones Yet. 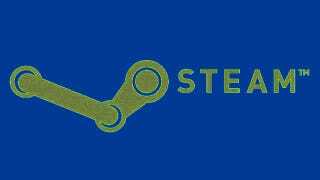 That's why the news that finalists in the 2013 IGF Awards competition will have the option of accepting a Steam distribution deal is impressive. Every game that winds up as a finalist in the IGF's Main Competition categories—the Seumas McNally Grand Prize, Excellence In Design, Excellence In Art, Excellence In Narrative, Technical Excellence, Excellence in Audio, and the Nuovo Award—could wind up on Valve's virtual storefront. Finalists will be named in January and it's a safe bet that some of those games will be there already. But for the ones that aren't yet, it's a clever nod of recognition that will also insure people can buy and play some great games.